To go directly to our blog click here. 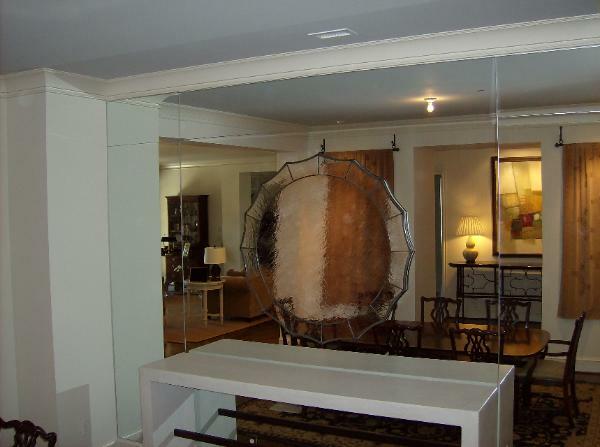 The Wood ‘N Mirror Company can create any size and style mirror for home or office. We can create framed mirrors with moulding from Italy or hand-crafted moulding too. Additionally, the company does mirrored backsplashes in kitchens or whole walls in bathrooms or dining rooms. Also, we can design and custom build dresser, night stands, beds, entertainment centers and so on. In 2013 The Wood N Mirror company came back to Charlotte, North Carolina. Right in the SouthEnd district. 216 Fairwood Ave. Also a new phone number 704-223-1786. The Wood ‘N Mirror Company builds custom-designed furniture, repairs and restores antiques. Also, creates antique mirror inserts for new and old pieces. Expanding the possibilities, The Wood ‘N Mirror Company creates clean mirror as well as antiqued mirror from new clear glass. We can age the mirror to match your desired depth of antiquing. Every piece is handcrafted, so no two will ever be alike. For photos of furniture and mirror, we have created for clients visit the photo pages on our website. 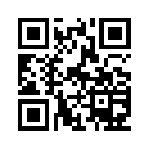 See links below. To continue on to our blog click the back The Wood N Mirror Company at the top of this page or click here. I learned a lot reading this, thanks for that. Thanks everyone for your post.